August can be a particularly pensive time of year. You just got past Memorial Day and the Fourth of July, and suddenly you realize that the summer is already halfway over. Sure, the heat and the fun in the sun is still there, but in August one has to do his playing with almost a certain desperation, having the realization that before long, the leaves will be turning and the cold inhospitable weather will soon be beckoning. It echoes the classic Beach Boys tune “All Summer Long” which for many years got frequent airplay on radio stations the last couple of weeks of August, just before Labor Day. “Won't be long before summer time is through.....” sung Brian Wilson and friends. Luckily, such melancholic thoughts can be easily chased away by drinking some good beer. Nobody understands this better than our British friends in the United Kingdom. 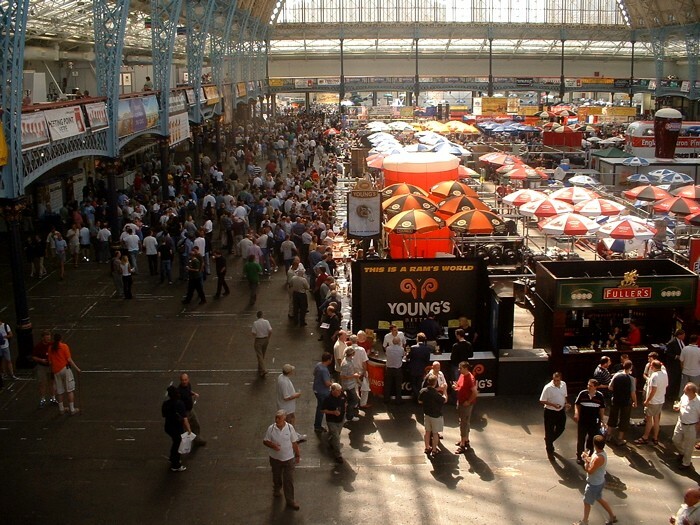 The Brits set aside the first week of every August to pull off what is perhaps the greatest celebration of top-fermented ale anywhere on the planet: The Great British Beer Festival. This incredible event, held at the sprawling Earls Court Exhibition Centre in London (formerly at the London Olympia), features literally tens of thousands of thirsty imbibers sampling from a selection of hundreds of ales from all corners of the British Isles. Upon admission, the drinker is given either a 1/3 pint, 1/2 pint or full pint glass (your choice) with which one can engage in one massive indoor pub crawl from one ale to the next ale to the next. But not just any ale. The festival is famous for featuring the classic British method of dispensing and serving ale: cask-conditioned ale, or “real ale.” Originally, all ale in Britain was served like this. Cask-conditioned ale has only a very mild natural carbonation after the ale has been allowed to fully mature, or condition, in the cask. No additional carbon dioxide pressure is added. In order to dispense such a beer, it must be mechanically drawn out with a suction by using a hand pump, which features a wooden cylindrical shaft that is pulled down to dispense the ale. Although this action will somewhat aerate the beer, only tiny bubbles from the light natural carbonation in the beer can be observed. Consumed fresh, drinking cask-conditioned real ale is a beer connoisseur's heaven on Earth. The subtle and complex character of the ale shines through, unimpeded by excessive gas. 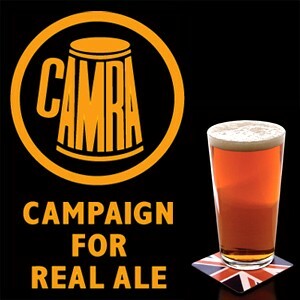 However, real ale is a fragile and perishable product and once tapped, must be consumed within a few days. When the ale is drawn out of the cask, the removed beer is replaced by regular air, as opposed to carbon dioxide in modern keg systems. As a result, over a few days' time one can actually taste the beer's change in character before it finally “goes off;” in other words, the beer has gone stale due to oxidation from the air present in the cask. A good and responsible pub manager must keep this in mind and be careful not to carelessly serve spoiled beer to his patrons. It helps to keep a brand or style that is popular with the locals so that the beer moves quickly. Recent decades had begun to see somewhat of a decline in the number of pubs in the U.K. that still served cask-conditioned ale in favor of modern, carbon-dioxide pressured beer. 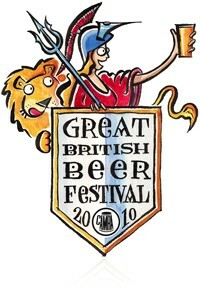 CAMRA boasts over 100,000 members worldwide and is the sponsor of the Great British Beer Festival. They also publish on a regular basis the Good Beer Guide, which reviews the traditional real ales that can be found in pubs all over England, Wales, Scotland, and Northern Ireland. This guide can be a most handy companion for the dedicated drinker who wishes to embark upon the ultimate beer tour! However, if lightly carbonated real ale is not your thing and you still prefer your British beer pressurized in a bottle, you have another alternative. The popular online video website YouTube features a channel dedicated to sampling and reviewing fine bottled beers from all about the Kingdom. The Real Ale Guide features Simon, a fine and knowledgeable chap from South Wales who presents an informative line of videos that take you on a journey exploring a myriad of bottled ales from Cornwall to Inverness. Simon encourages comments and feedback on his videos and welcomes any suggestions or constructive criticism. His videos are a great guide for those who wish to learn about a particular ale before taking the plunge to make a purchase. Click here to take a look. I look back most fondly on my own pilgrimage to CAMRA's Great British Beer Festival when it was still held at the London Olympia Centre back in 1997. Many of those wonderfully delectable real ales are still ingrained into my drinker's memory, recalling such classic brands of the British brewing industry such as Adnams and Shepherd Neame. My wife Nancy and I spent a full three hours at the festival and I was more than ready for bedtime by the time I was done, having re-filled my pint glass numerous times! But I had a disturbing revelation in my trip across the pond. I actually had the pleasure of discussing beer with a representative of CAMRA and he paid me a high compliment. “You know a lot about beer for an American,” he quipped. “You don't meet many Americans who know their beer?” I asked. We certainly have to do something about that, now don't we? That's why I'm here.